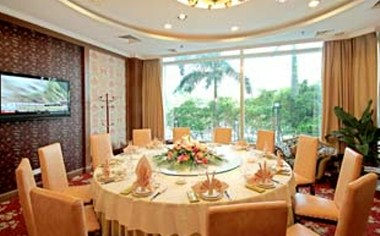 Xiamen Swan Hotel, a four-star foreign business hotel, from the Swan International (Hong Kong) Hotel Management Company Limited, under the Metro Group (Fujian) Co., Ltd. Metro Group, Mr. Xu Zhijian patriotic overseas Chinese from the Philippines in November 1995 investment was founded, the main real estate, schools, ship repair, logistics, tourism, entertainment, telecommunications, chemicals, gas supply business, in 2002, Fujian Province, won the "Group Company 100.” Hotel is located in Xiamen, one of the eight wonders of "Yuandang fishing boat" in situ, located in Xiamen, municipal planning be called a classic Bailuzhou center. 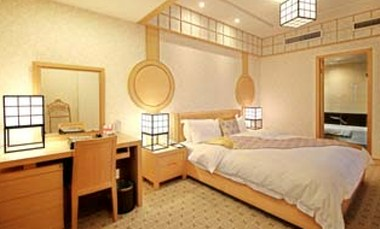 The hotel has 161 (set) Luxurious, comfortable rooms of various types to 360-degree layout, will be missed. 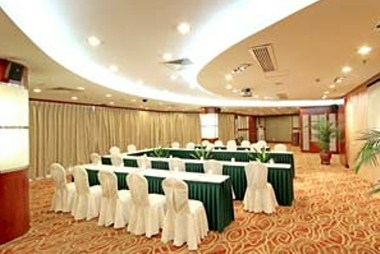 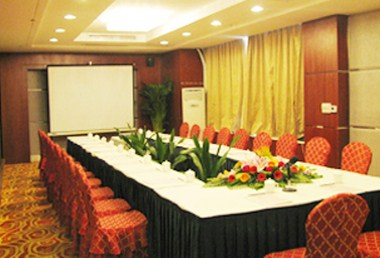 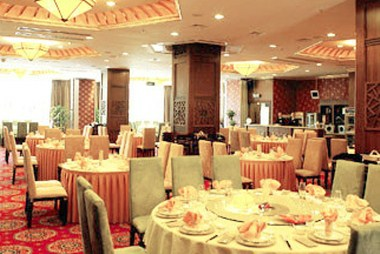 This Hotel has various function and banquet rooms that can be ideal to take the bookings for meetings, functions and conferences.